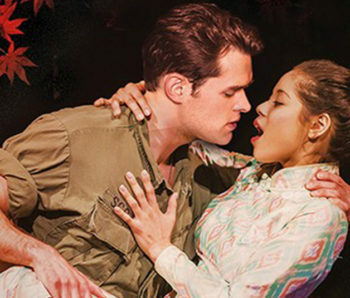 Serpent Productions teamed up with Steam Motion and Sound, for Universal Pictures, to make Miss Saigon Live for cinema. 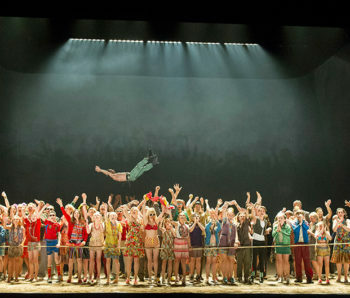 A stunning production directed by Laurence Conner, the film was directed by Brett Sullivan. 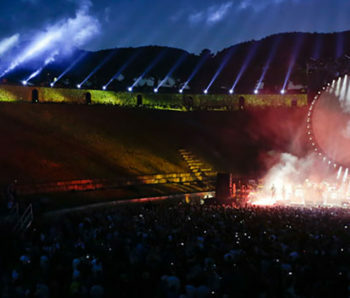 45 years after Pink Floyd played in the historical amphitheatre in Pompeii, David Gilmour returned for a truly iconic concert. 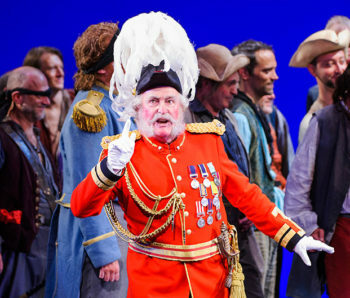 Filmed in 4k with Gavin Elder directing. 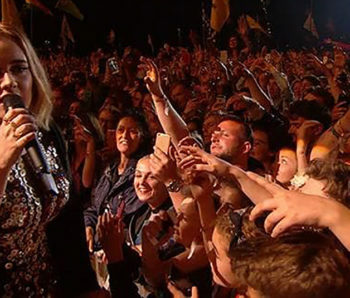 Matt Askem with Serpent, were brought in to direct Adele at Glastonbury, a wonderful performance, captured for the BBC. 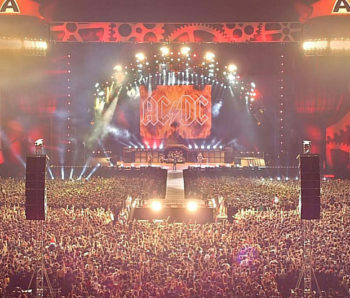 David Mallet just shot AC/DC live at the seminal Wrigley Field Baseball Stadium in Chicago. 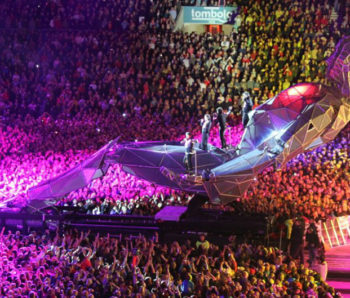 Matt Askem directed the film of Take That’s vibrant new tour – Take That III. 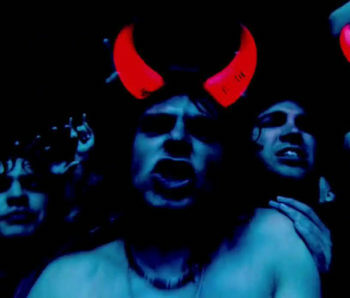 Matt directed both the live cinema and the DVD for the band. 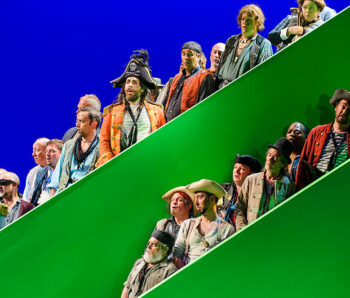 Andy Morahan directed the next wonderful ENO production live for cinema. 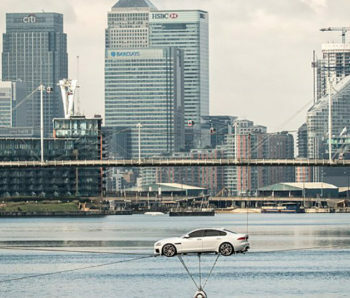 Serpent were commissioned again by TVC and Jaguar to produce the film for the launch of the Jaguar XF – an incredible stunt with the car flying over the dock at EXCEL centre. 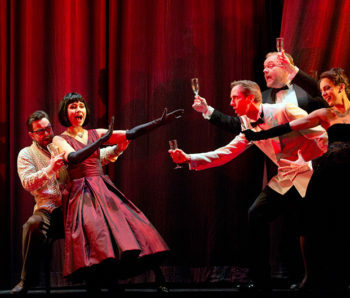 The new season of filming for English National Opera and Altive continues with the live to cinema of La Traviata.